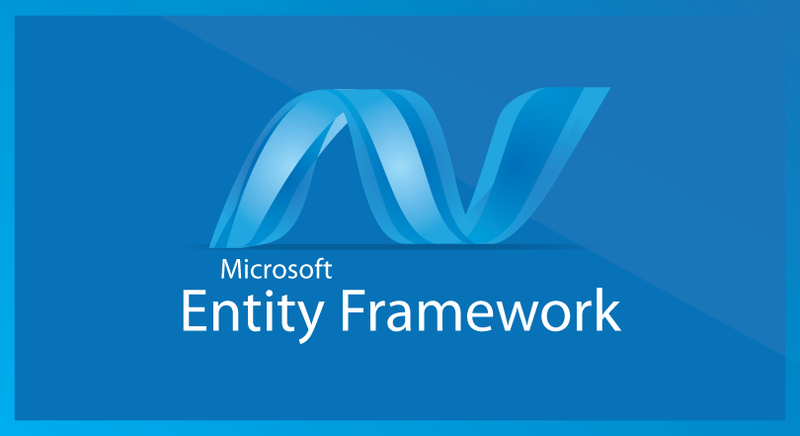 The ADO.NET Entity Framework (EF) is .NET's Object-Relational Mapping (ORM) tool that enables .NET developers to work with relational data using domain-specific objects. It eliminates the need for most of the data-access code that developers usually need to write. Either natively, or through third-party libraries, it supports most major RDBM products including SQL Server, MySQL, Oracle, PostgreSQL and SQLite. ASP.NET Web API is a framework that makes it easy to build HTTP web-services that reach a broad range of clients. 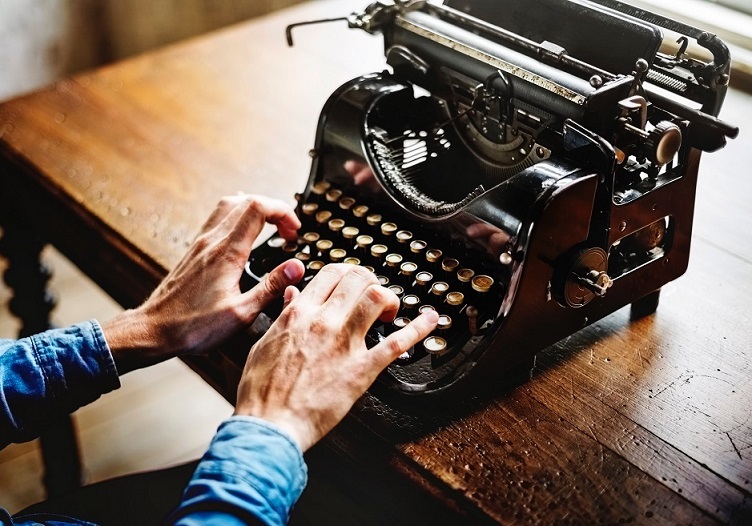 These Web-APIs can be consumed by any clients capable of communicating via HTTP (including browsers, mobile clients, desktop applications, and other web applications). It is useful for building RESTful applications on the .NET Framework. Windows Presentation Foundation (WPF, previously known as “Avalon”) is part of the Microsoft .NET Framework used to create rich client user experiences for Windows applications. It is also considered as the successor to Windpws Forms. It features a diverse set of controls, layout options, 2D and 3D graphics, media and text handling and enables data binding and style-driven templates. The biggest forum for software development related questions, Stack Overflow is a great source of knowledge and problems to solve. These posts cover some question that I encounter there. A lightweight code scratchpad for C#/F#/VB and database querying tool that supports both SQL and LINQ. Written by Joe Albahari. 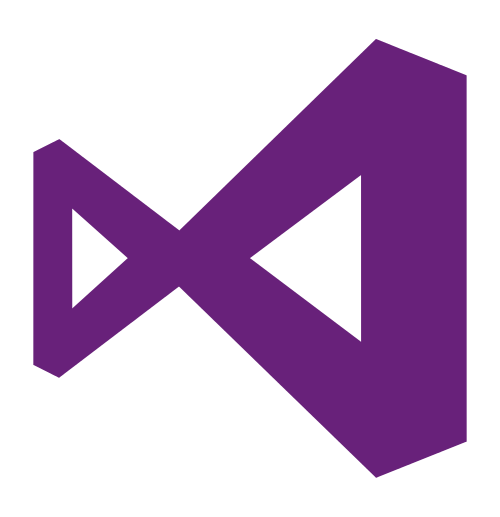 Visual Studio is an integrated development environment (IDE) offered by Microsoft used to develop computer programs for Microsoft Windows, as well as web sites, web applications and web services. 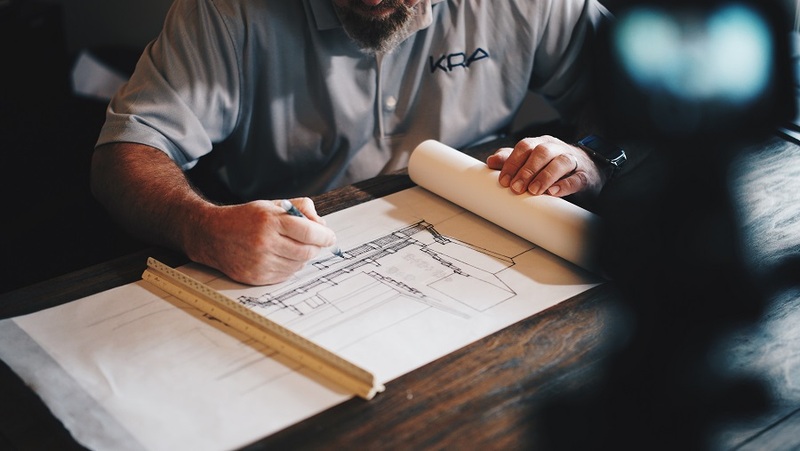 Software design is the process by which an agent creates a specification of a software artifact, intended to accomplish goals, using a set of primitive components and subject to constraints. Software design refers to "all the activities involved in conceptualizing, framing, implementing, commissioning, and ultimately modifying complex systems". Microsoft Power Query for Excel enhances self-service business intelligence (BI) for Excel with an intuitive and consistent experience for discovering, combining, and refining data across a wide variety of sources including relational, structured and semi-structured, OData, Web, Hadoop, Azure Marketplace, and more. 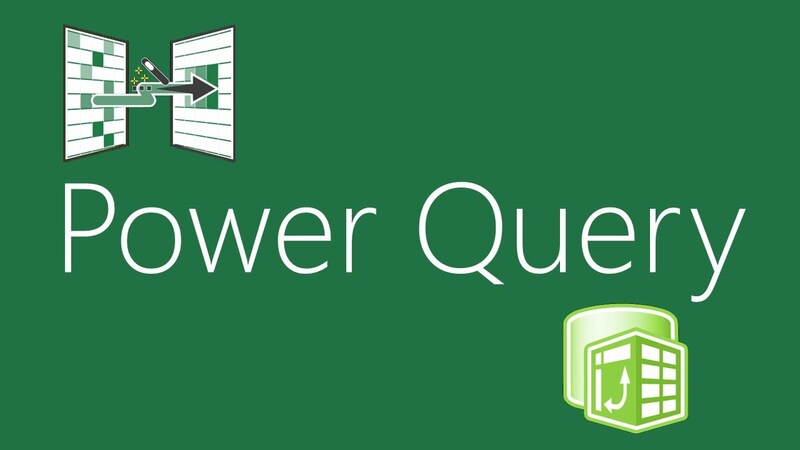 Power Query also provides you with the ability to search for public data from sources such as Wikipedia. Windows Communication Foundation is a part of the .NET Framework that provides a unified programming model for rapidly building service-oriented applications. These are blog posts about my blog: how it is operated, deployed, upgraded, maintained etc. Posts about teaching .NET technologies or software engineering in general. Teaching aids, materials, demos, ideas or just experience. 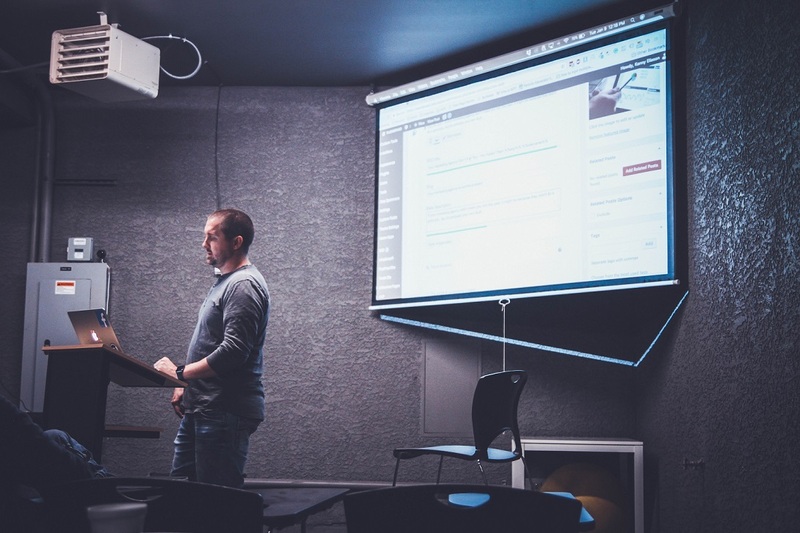 Also here you can find answers to some interesting questions asked by students of my classes, participants of my courses or listeners of my presentations. 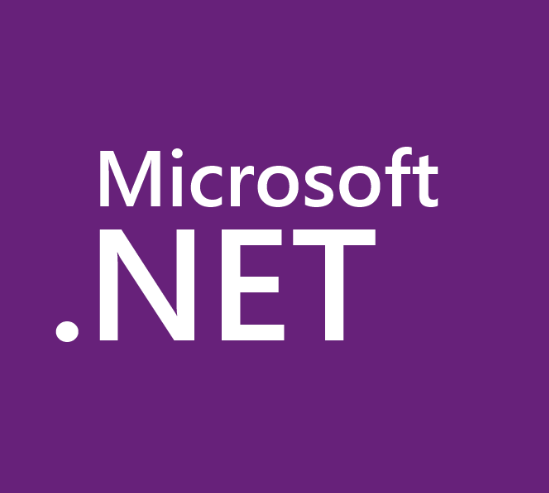 The .NET framework is a software framework designed mainly for the Microsoft Windows operating system. 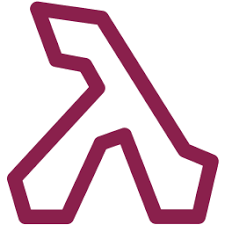 It includes an implementation of the Base Class Library, Common Language Runtime (commonly referred to as CLR), Common Type System (commonly referred to as CTS) and Dynamic Language Runtime. It supports many programming languages, including C#, VB.NET, F# and C++/CLI. Do NOT use for questions about .NET Core. C# is a multi-paradigm, managed, object-oriented programming language created by Microsoft in conjunction with .NET. 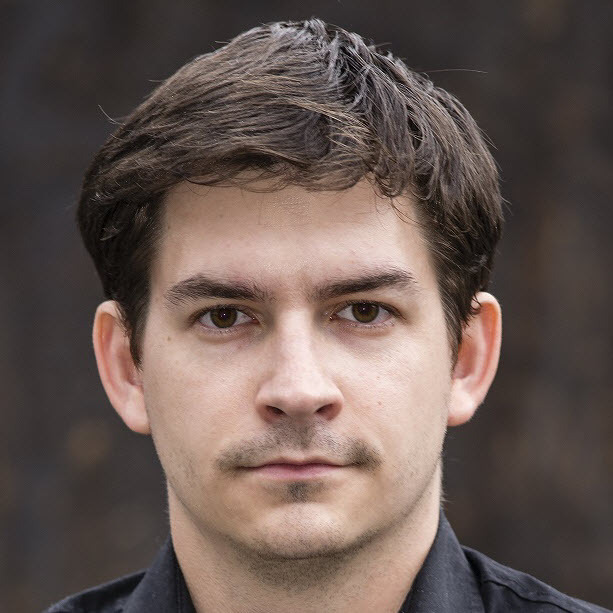 C# can be used with any .NET implementation such as .NET Core, .NET Framework, Mono, and Xamarin. 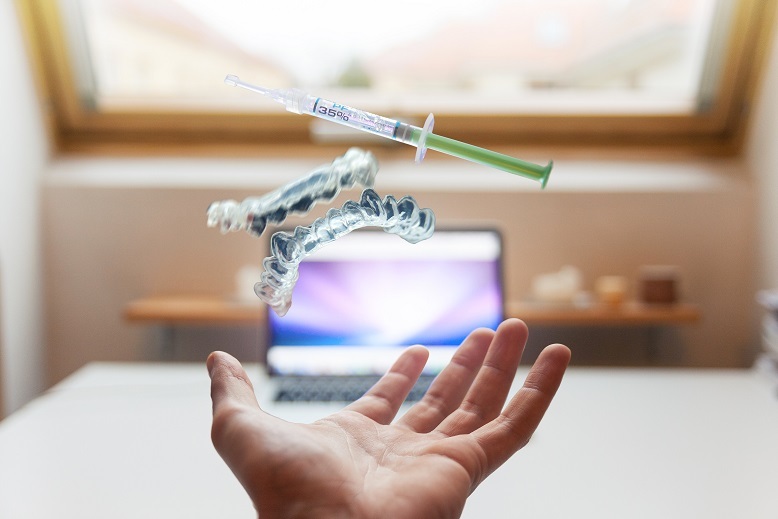 Dependency injection (DI) is a design-pattern for object-oriented programming involving dynamically injecting (inserting) into a software component dependencies (service components) that it needs to function, without needing the dependent component to hard-code a dependency on the service. This reduces coupling between the dependent consumer and the service. 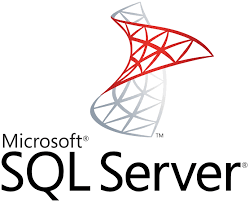 Microsoft's SQL Server is a suite of relational database management system (RDBMS) products providing multi-user database access functionality. Microsoft Azure (formerly Windows Azure) is Microsoft's application platform for the public cloud. 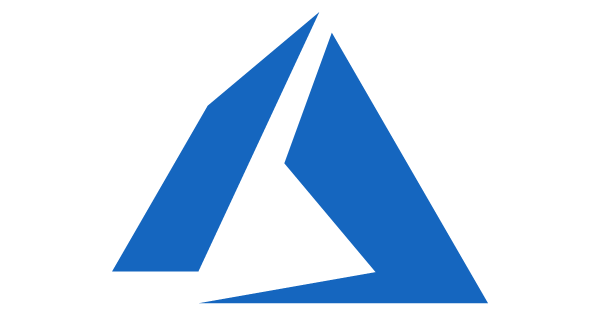 Microsoft Azure can be used to build a web application or services that run and store its data in Microsoft data centers. It can connect on-premises applications with each other or to map between different sets of identity information. 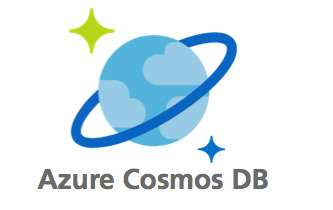 Azure Cosmos DB is a globally distributed database service designed to enable users to elastically and independently scale throughput and storage across any number of geographical regions with a comprehensive SLA. You can develop document, key/value, or graph databases with Cosmos DB using a series of popular APIs and programming models.